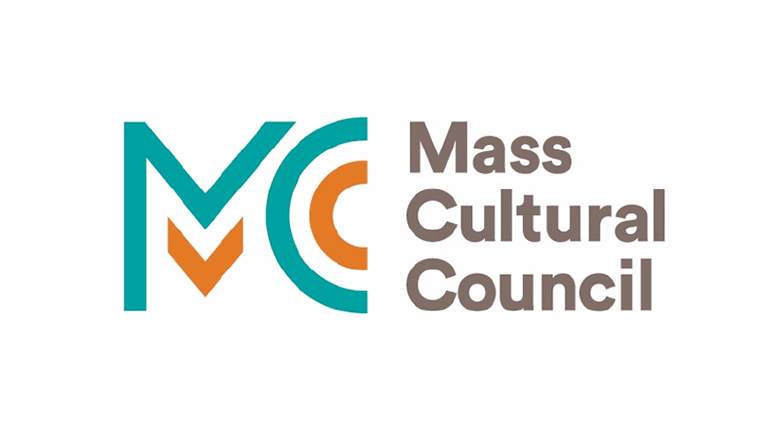 Arts|Learning presents at various conferences and events across Massachusetts and beyond. Stay tuned for our next PD opportunity, or use our Contact Form to request information for a workshop or presentation offering. Learn more about our Arts|Learning e-newsletter and the A|L Review archive. Explore research projects supported by Arts|Learning and order copies of the work for your personal libraries. Looking for articles focused on arts education? Visit our online collection.